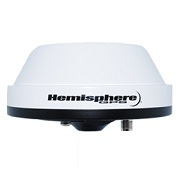 The GPS Source L1L2G3GA antenna suitable for harsh environments and long-term operations. 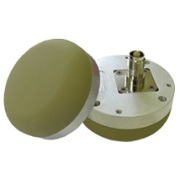 The L1L2G3GA antenna suitable for harsh environments and long-term operations. 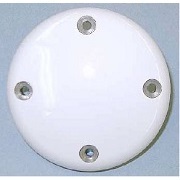 The spherical compounded radius-molded radome made of high-grade polymer. The design prevents ice/snow buildup, protects antenna from UV, rain and lightning strikes chemical and jet fuels. The L1L2G3GA Antcom Antenna is suitable for manpack, ground, marine, aircraft, and space applications. The product meets or exceeds all military specifications and requirements for standard or custom antenna designs.